When I travel, I like to explore everything world has to offer. New experiences, sights, and sensations fill me with the pure joy of life. No wonder that food is the important element of my travels. After all, it allows me to dive into the world of tastes, which stay on my tongue long after the sensation’s gone. With Blumil electric wheelchair, I can explore more in the places I visit and thanks to local cuisine… I can feel the taste of the place. The experience feels complete. What kinds of dishes have captured my imagination this fall? Well, since I traveled to Asia, I could try the local cuisine and it was absolutely wonderful. The abundance of flavors blew my mind, and now I know culinary adventures should never be dismissed. It seems that Asia and good cuisine are almost synonymous. More about Asian food adventures below! Asia is home to many different cultures and great cuisine thrives in diversity. Each region has its own unique culinary practices and Arabic food is certainly different to dishes served in Singapore. Since I have not been to every Asian country, let me tell you what I discovered in Bangkok, Singapore, Hong Kong and Dubai. 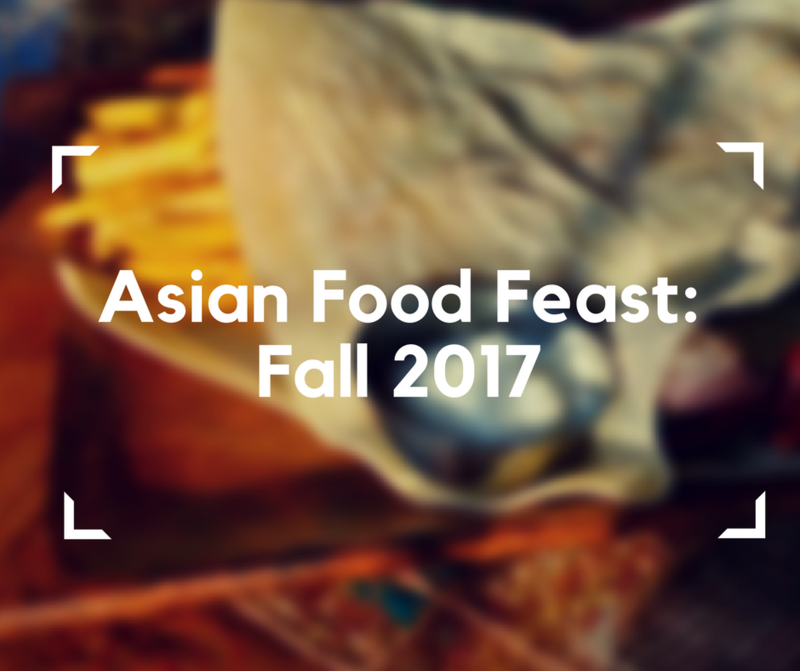 While my experience is not enough to describe the diversity of the region, I hope to give you a taste of Asian food I fell in love with. The taste of heaven! 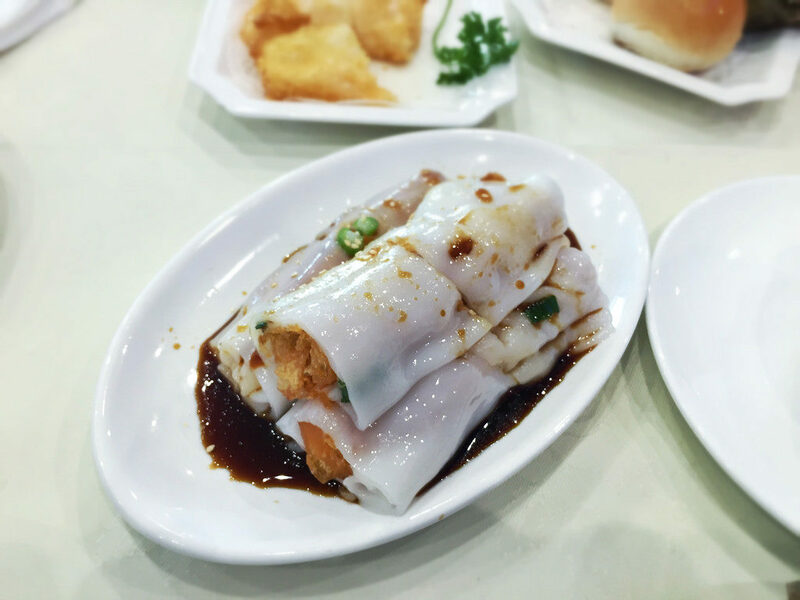 Rice Noodle Rolls seem to be the sample food of Hong Kong – they’re everywhere! They are usually served as a snack or a small meal. The dish consists of rice noodle with a filling. Typical fillings include shrimp, vegetables, and pork. It’s definitely one of the sample food of Hong Kong! 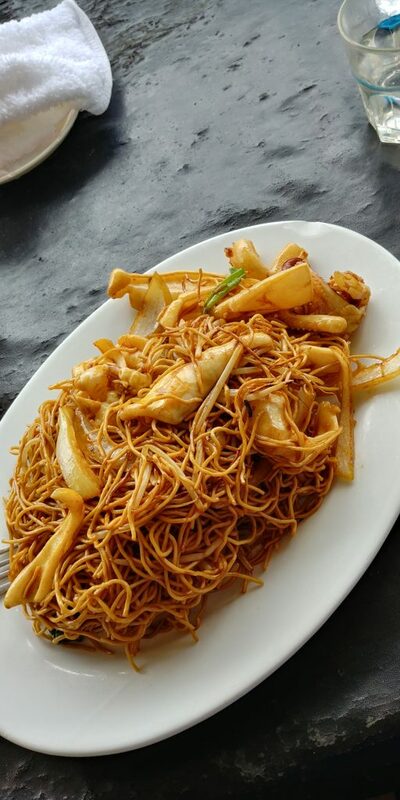 Noodles are very important in Asian cuisine, as you can find them in various dishes and every time they may taste differently. They can be served with about anything. Incredibly filling and versatile, noodles are the force to be reckoned with. Since I could find them about everywhere in Hong Kong and Singapore, I quickly became familiar with their taste. All in all – with noodles by your side, you’ll always have the energy for more sightseeing! 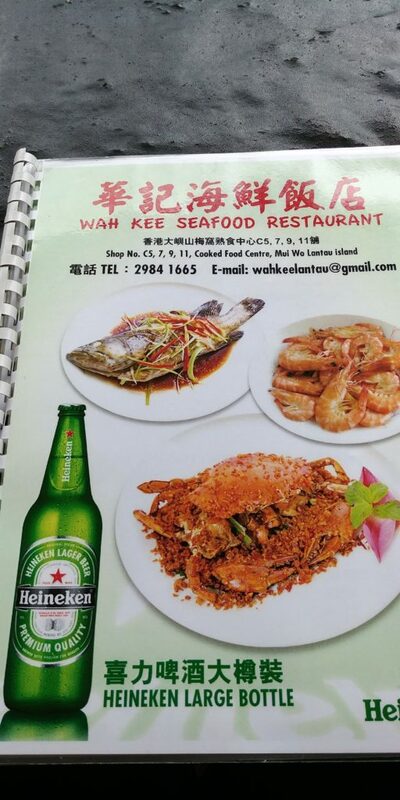 Everywhere I would turn, I would see seafood. Why? It is extremely healthy and has a special place in different cuisines all around Eastern Asia. In Thailand, stir-fried shrimp with basil (Pad Ka Prao Kung) is a pretty common dish. It’s worth remembering that the fish, for example, contains Omega-3 fatty acids, which can greatly improve our health. With seafood as an ally, we get not only a great cuisine, but health benefits, too. What a win-win situation! Street food culture is amazing in Asia. You can find stalls with food anywhere so you won’t be hungry when you go on a sightseeing spree. The abundance of dishes is outstanding so whatever you dream about… you will probably find it! 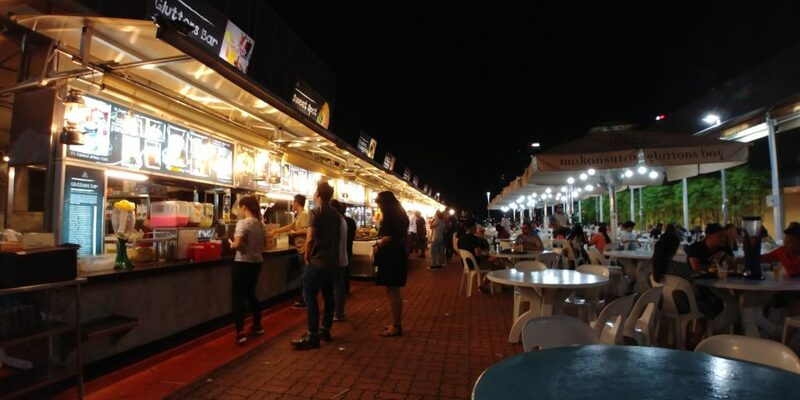 In a place like Singapore, where streets are accessible for both manual and electric wheelchair users, street food is a way to go. Most of all, the vibrant street life results in a unique touristic experience that I’d definitely recommend! 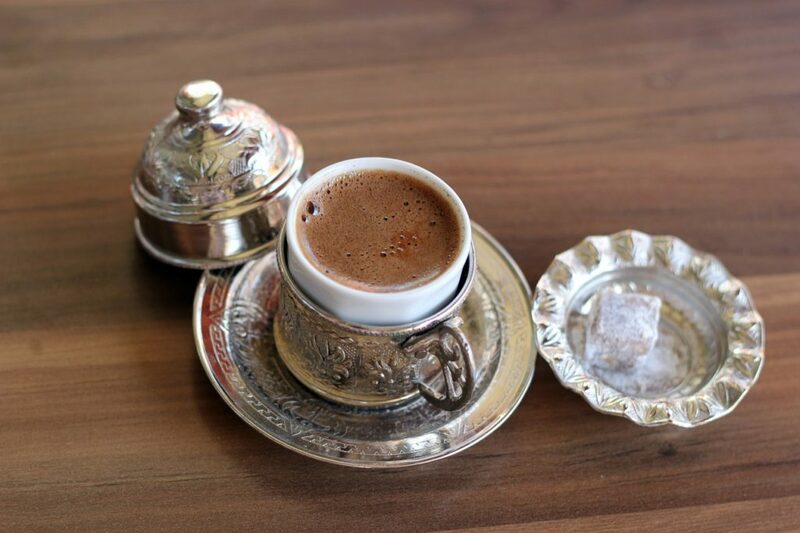 Strong and sweet-free – that’s what Arabic coffee is like. It smells like heaven, and there’s often a small dose of cardamom added. There are many ways to make it, and some even use saffron to add it a beautiful golden feel. Even if you’re not a great coffee enthusiast, it’s good to try it! After all, it’s a brand new experience and leaves a strong sensation on your tongue stimulating your senses like a pro. Previous PostPrevious Traveling Q&A: you ask, we answer!